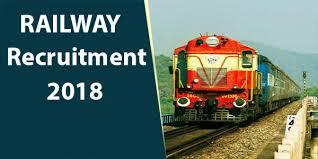 The Railways Recruitment Board has released a notification for Railway Protection Force. Both the Notifications for Sub-Inspector & Constables are released. The applications can be filled by both Male & Females candidates.